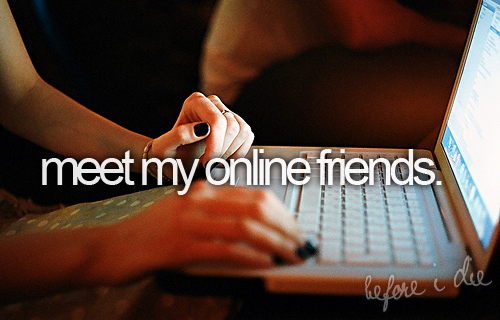 Before I die I want to.... YES YES YES YES!!!! . Wallpaper and background images in the Leyton Family<3 club tagged: elbelle23 tumblr lp family. This Leyton Family<3 fan art contains laptop and laptop computer. There might also be computer keyboard and keypad.